Lead actor Heikki Nousiainen also starred in Härö’s 2009 film, Letters to Father Jacob. 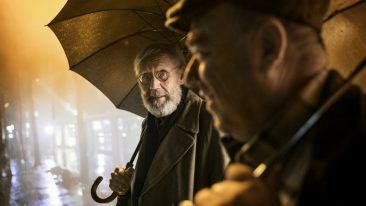 Finnish director Klaus Härö’s latest film, One Last Deal (Tuntematon mestari), has been selected for the Toronto International Film Festival. 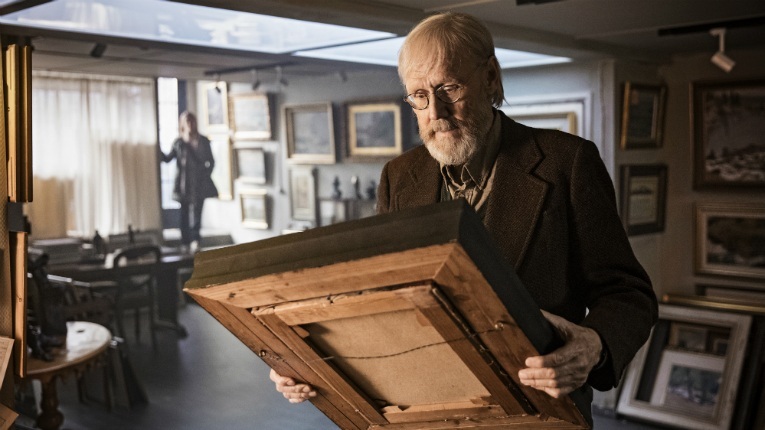 The film tells the story of an elderly art dealer who seeks to make one last deal and prove his worth to his estranged family. Produced by Finnish studio Making Movies, One Last Deal is the follow up to Härö’s acclaimed 2015 film, The Fencer. “The success of The Fencer at the Golden Globes and Oscars gives us a great starting point for launching this movie,” says producer Kai Nordberg in a press release. “Both our production company and the director have a strong brand, and now the film is having its world premiere in North America’s most significant marketplace. The Toronto International Film Festival will be held from 6 to 16 September. It is widely perceived as being among the top five film festivals in the world. Keen to learn more about Klaus Härö? Read our 2015 interview with him.